1. 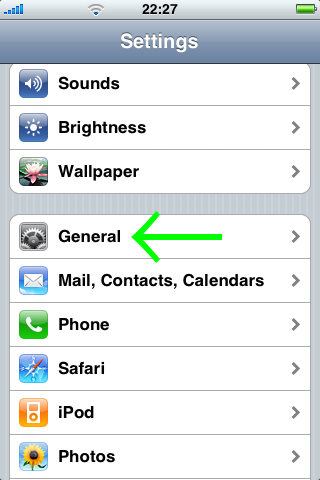 Open "Settings" on your iPad. 5. 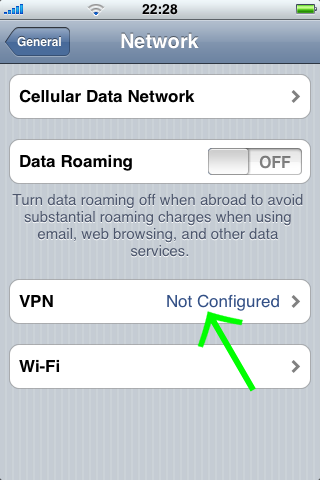 Click on "Add VPN Configuration". 6. 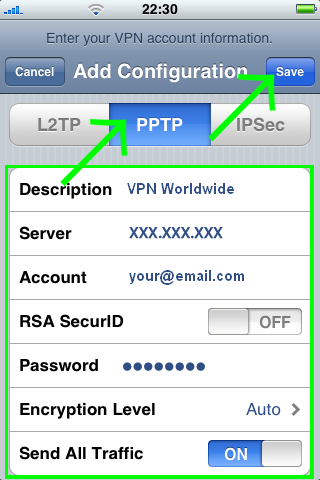 Now select "L2TP". 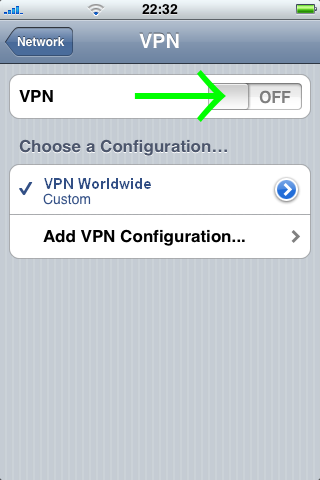 Enter "VPN Worldwide" as a "Description". 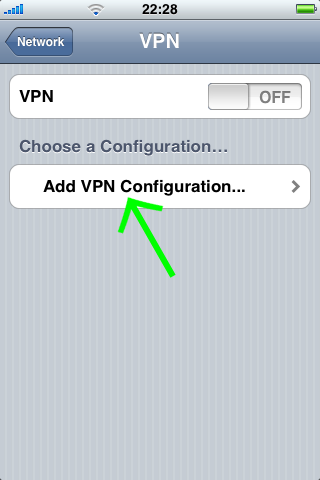 VPN Worldwide Account username and password. 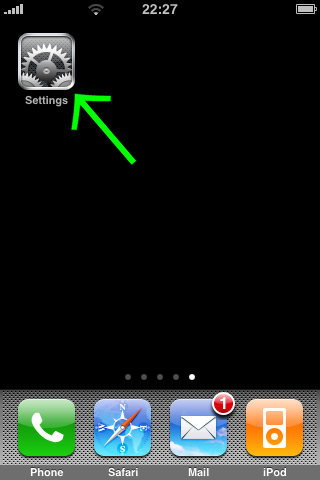 Enter the secret code into the "Secret" field. 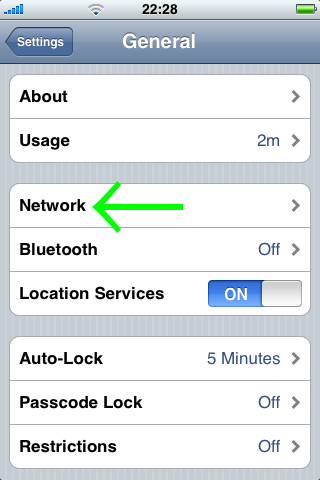 Enable"Send All Traffic"
and save settings by pressing the "Save" button. 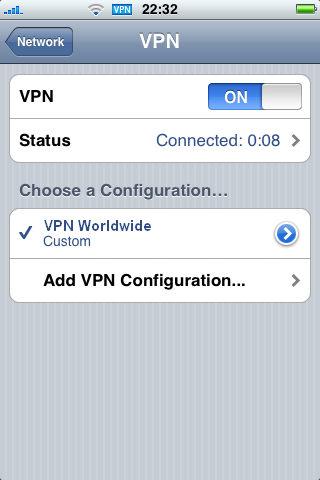 your VPN Worldwide connection will be established.